Do you like Row Your Boat!? Share it with your friends. Row Your Boat! 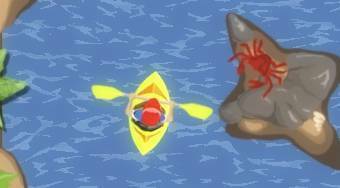 - sail with a yellow kayak down the wild river, avoid the obstacles and try to sail to the end. Video tutorial - Row Your Boat!